Anderson County (pop. 187,126) is north of Abbeville County, along the border with Georgia. 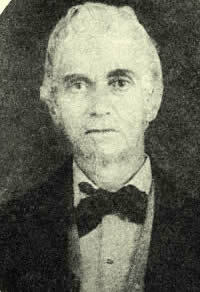 It was named for Robert Anderson (1741-1813), a Revolutionary War hero from South Carolina. 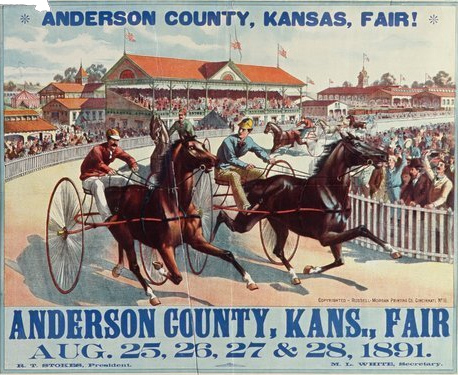 There are four other Anderson counties – in Kansas, Kentucky, Tennessee, and Texas. Anderson is the 11th-most-common surname in the United States. 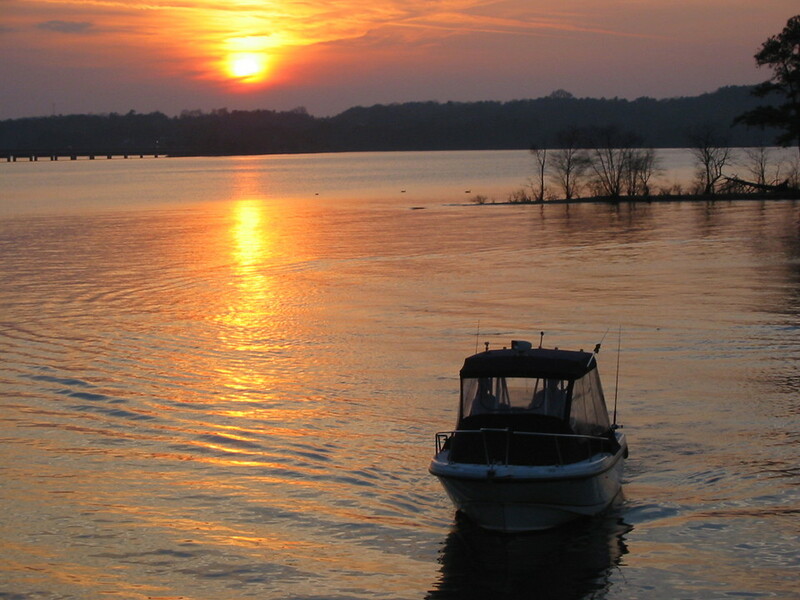 Lake Hartwell is a large reservoir, mainly in Anderson County. It was created by the construction of Hartwell Dam on the Savannah River in 1959. The county seat of Anderson County is the city of Anderson (pop. 26,686). 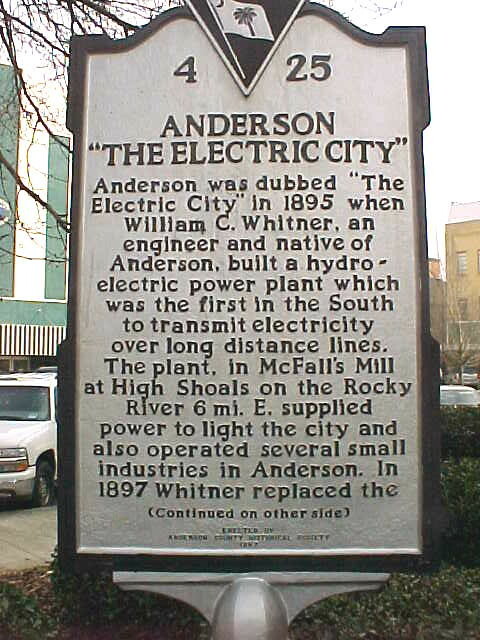 Anderson has been known for many years as The Electric City; it was credited as the first city in the U.S. with a continuous supply of electric power – from a water mill on the Rocky River. Today, the county is known for its many automotive supply and plastics companies. The restored Chiquola Hotel in downtown Anderson now has condominiums. Anderson University is a private university affiliated with the South Carolina Baptist Convention. It has about 3,000 students. 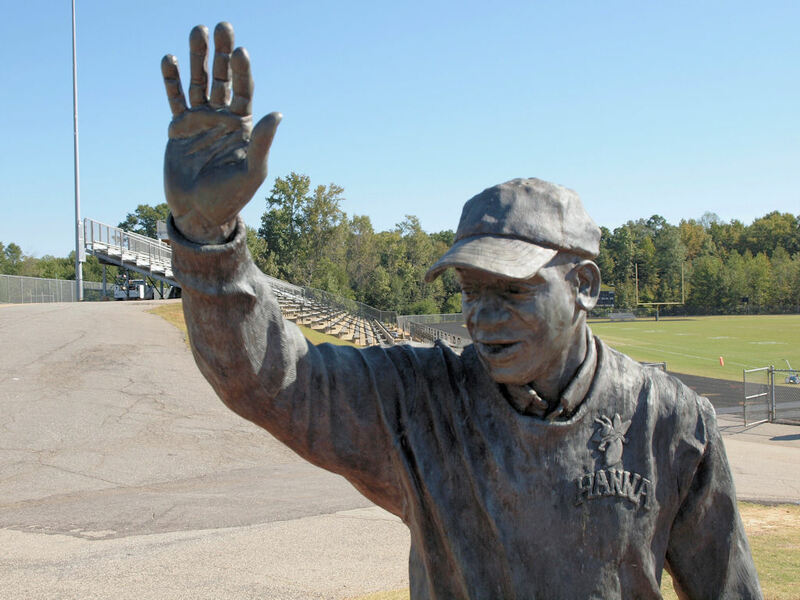 The 2003 movie “Radio,” starring Cuba Gooding, Jr., and Ed Harris, was based on the story of Anderson resident James Robert “Radio” Kennedy.